A grey-black string colored with a touch of mother-of-pearl inspired by “volcanic rocks." 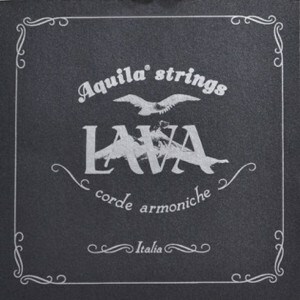 Great strings at a great price! Strings By Mail had the strings I wanted at the best price online and shipped them fast. Highly recomended. Fast shipping, excellent choices and fair shipping costs. Strings by Mail is a TOP NOTCH company!!! !